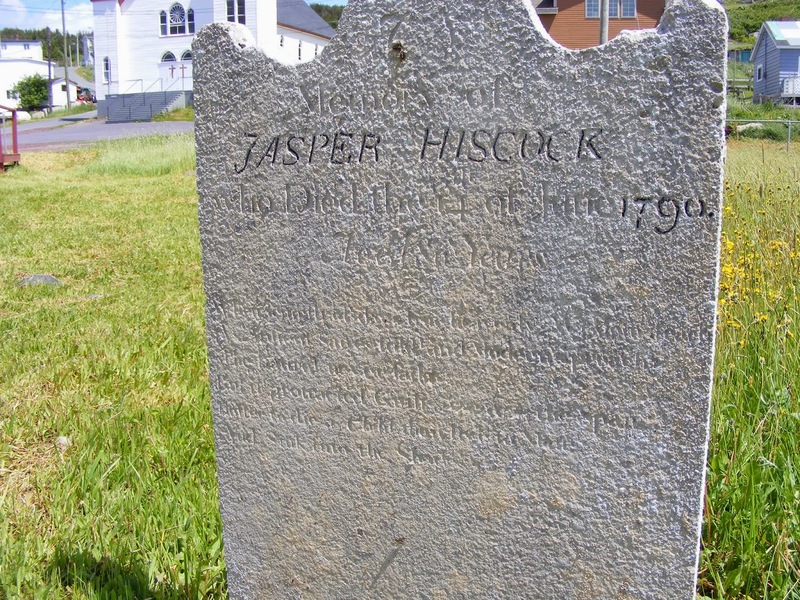 Jasper, my fifth great-grandfather, or perhaps the generation before him, are thought to have been among the first of Winterton's permanent settlers who came from Trinity." Any thoughts? Does the epitaph ring any bells with poetry fans out there? Drop me a line at ich@heritagefoundation.ca or post a comment!